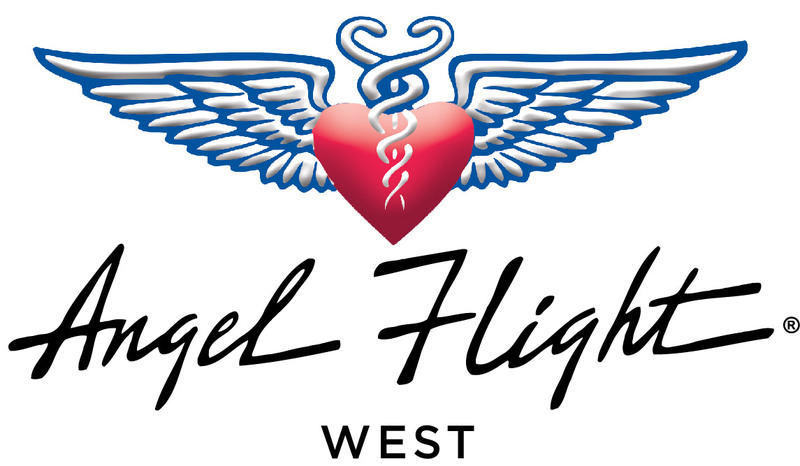 Yes, we can arrange “compassion flights” for individuals who need to visit or be a caregiver for a critically ill family member. We also arrange flights to relocate survivors of domestic violence, to transport children and adults to camps for a variety of special needs (such as burn survivors and families impacted by HIV or AIDS), and to fly support staff and supplies during natural disasters or other crises. We accept these kinds of requests on a case-by-case basis.